Created to deliver precision and control, the Kumadori Dual Ended Brow Pencil provides both triangular and oval tips for a refined professional effect. 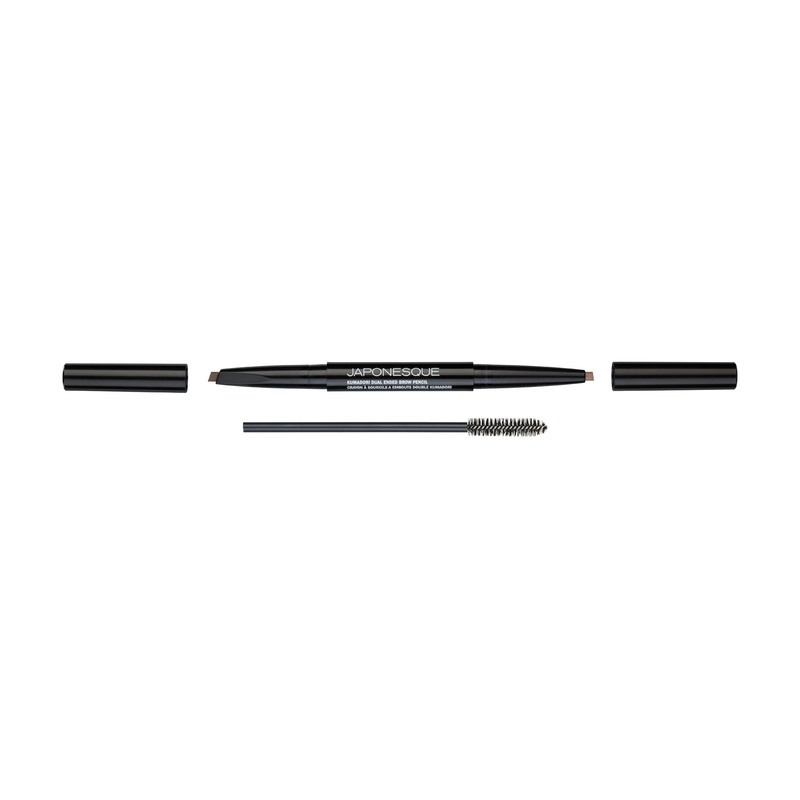 The precise point of the triangular tip creates a flawless outline and perfect details while the oval tip provides buildable color to fill the brow. 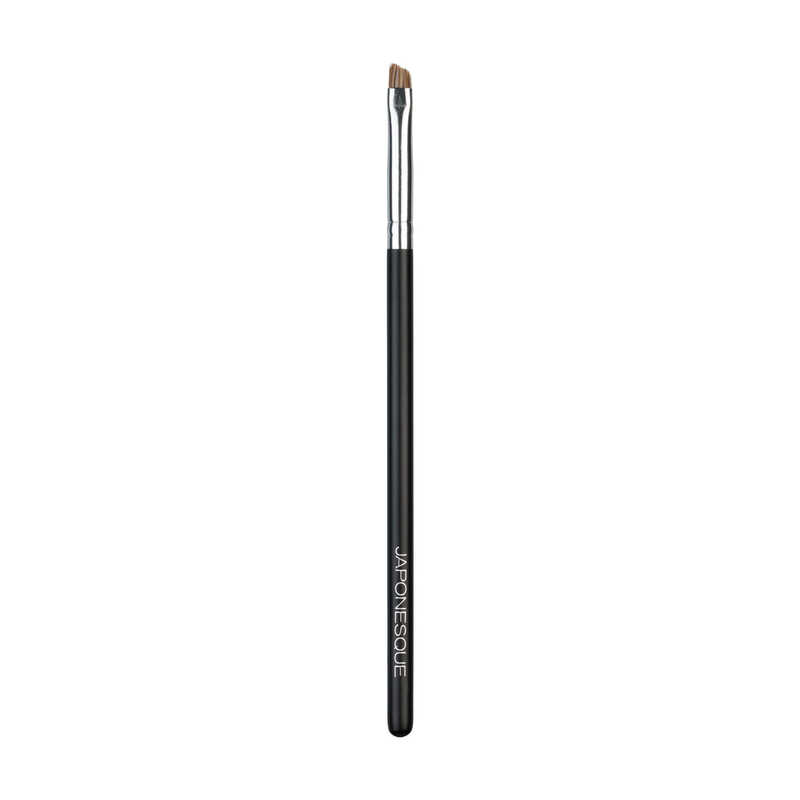 The two tips of this unique retractable pencil come in coordinating shades for natural depth and definition. 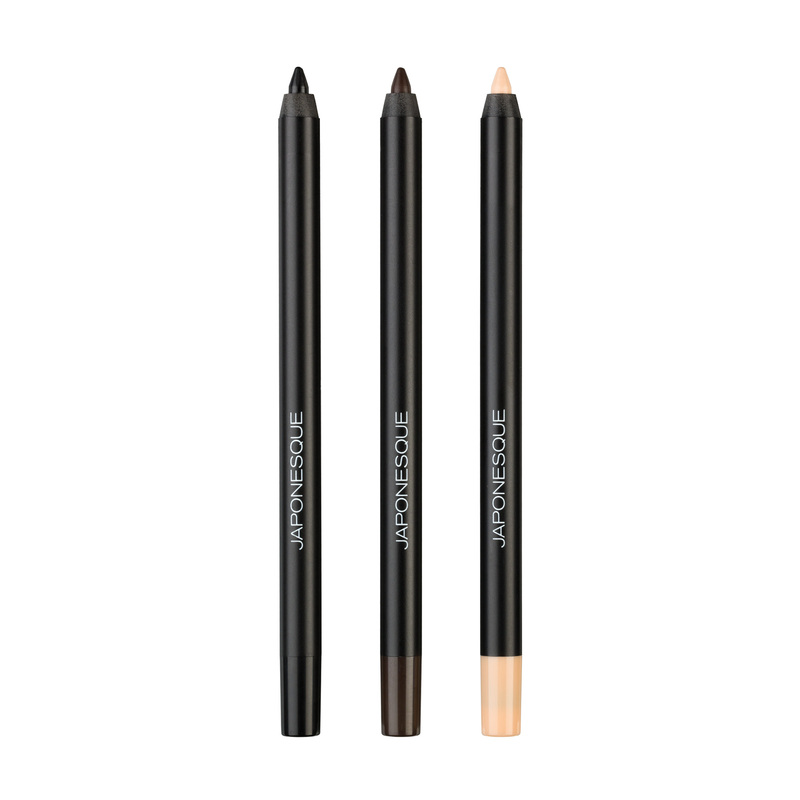 Triangular tip: Use the narrow tip and long edge to shape and define the top and bottom edge of your brow. Oval tip: use the narrow tip to mimic hair and the wider edge to fill areas that may be sparse. Both tips are exactly what i was looking for in a brow pencil. The light color worked for my dark blonde hair. I even did my brows drunk one night and they looked good because the tips glided along my brow bone so easily without any smudging. I got the dark color and since i’m Persian, it worked on my dark hair. I even got another one for my boyfriend who also likes to color in his brows. He also loves it. Did you accidently overpluck your eyebrows? I did! 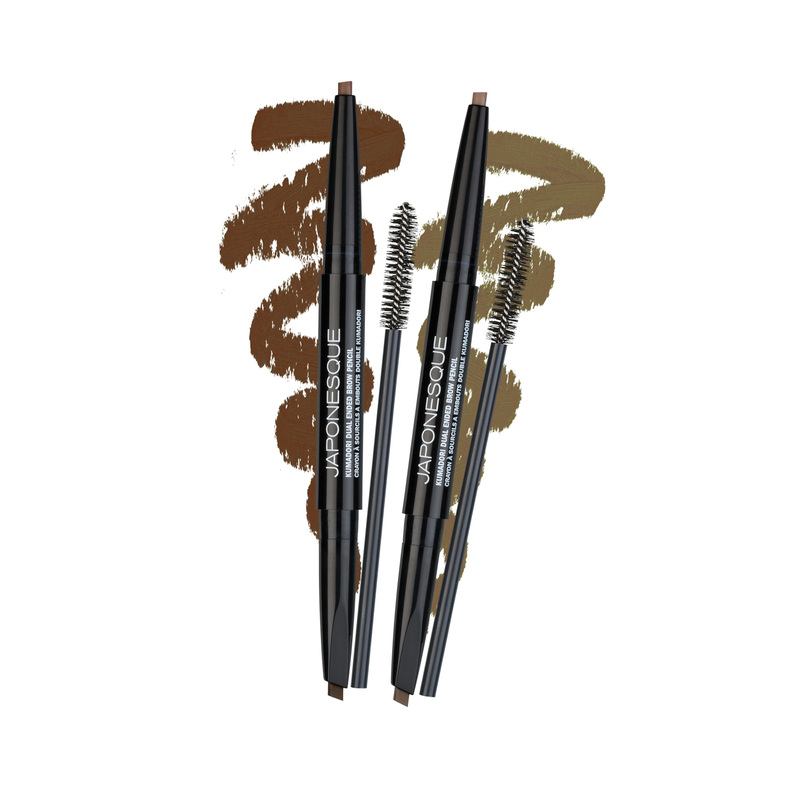 Enter the Kumdaori brow pencil to the rescue. This baby helped me fill in my brows and stayed in place all day so I didn’t look like a crazy person while I was at work. I loved that each pencil had two different color variations. It made it very easy to create a natural brow look. I overplucked my brows in the 90’s and now i’m left with thin brows. 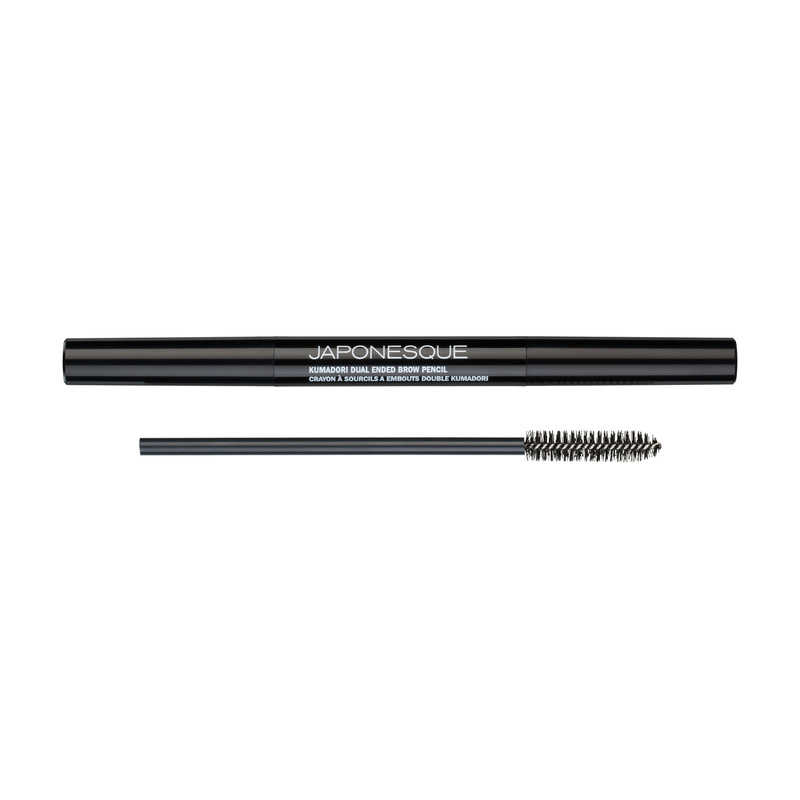 The medium shade looks very natural on me and helps me fill in and create fine brow hairs. My brows look very natural and stay on even at the gym!